So, this was odd. I actually got to work two days this week in Kalamazoo. Not go to Grand Rapids, back to Kalamazoo, back to Grand Rapids, back to Kalamazoo, but actually starting and ending my shift in Kalamazoo. The second night, I was hungry. I didn’t really get a lunch break. 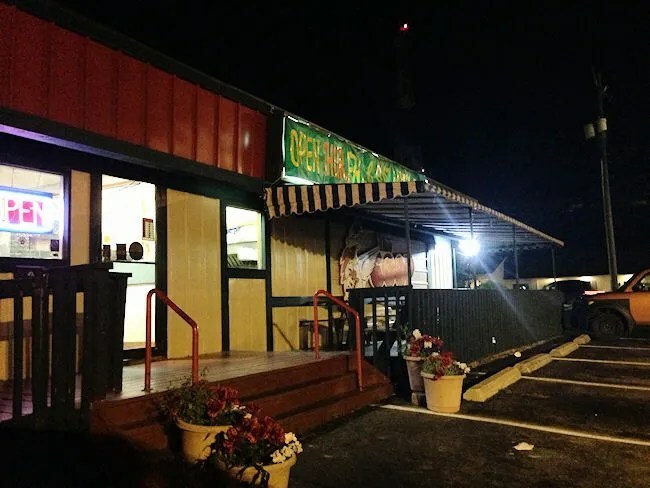 Late night options are pretty much limited to fast food burgers, but a few weeks ago, I was driving down South Westnedge and noticed a sign that would save me from another midnight greasy burger. The Coop should be pretty familiar to Kalamazoo residents. 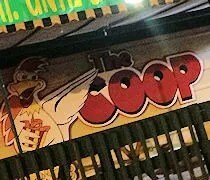 It used to be known as The Chicken Coop, but they seem to have dropped that franchise and are going at it on their own with the streamlined name. Even as the Chicken Coop, I always thought this location was far and away better than any of the other locations. Their chicken tasted nothing like the other locations and that was a good thing. The Coop is on South Westnedge right across the street from the Hardings on Howard Street. Other than the name, it didn’t look like a whole lot had changed. I pulled up to the drive up window just before midnight on Thursday. They’re now open until 3 AM Thursday, Friday, and Saturday nights. I’ve been complaining since I got here that Kalamazoo needs more late night options, so I was happy to see The Coop staying open late for the second shifters…even if it is only a couple nights a week. The daily specials were written on a dry erase board right next to the permanent menu board. I was just ordering for myself so I didn’t need a whole bucket although I could have easily eaten it. I ended up ordering the three piece special which came with fries and a Pepsi. I pulled up to the window and paid the seven dollar ($6.99 to be exact) bill which I paid for with cash. The guy working the window turned around to pack up the three pieces of chicken with a handful fries in a Styrofoam container while another guy came to the window and asked if I’d like to try something. I’m always a little hesitant when someone asks me if I want to “try something” through a drive through window late at night, but after pressing further what that “something” was, I was on board. Turns out, they were smoking some chicken out back and offering up free samples. Of course I took that. While the second guy went to get the smoked chicken, the first guy turned around with my container of food and Pepsi. The second guy then came back with a smoked chicken wing and we added it to the Styrofoam container. 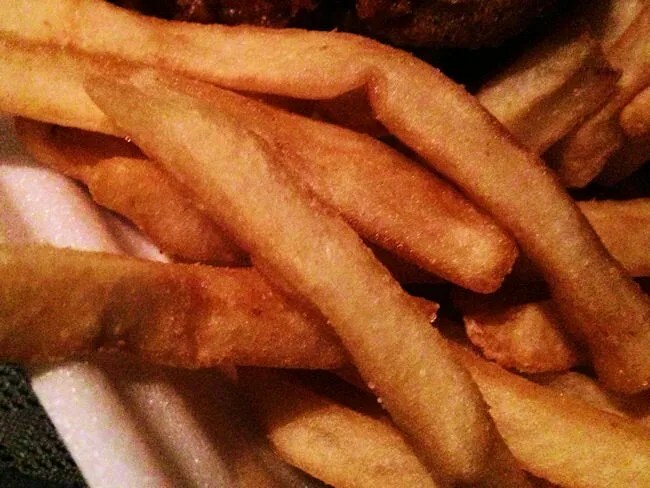 I couldn’t wait until I got home, so I cracked open the container and started in with the fries. They were pretty simple, standard restaurant fries, but really filled that void until I could get home and get some chicken. After a quick stop at Meijer, I made it home and headed straight for the fried chicken first. 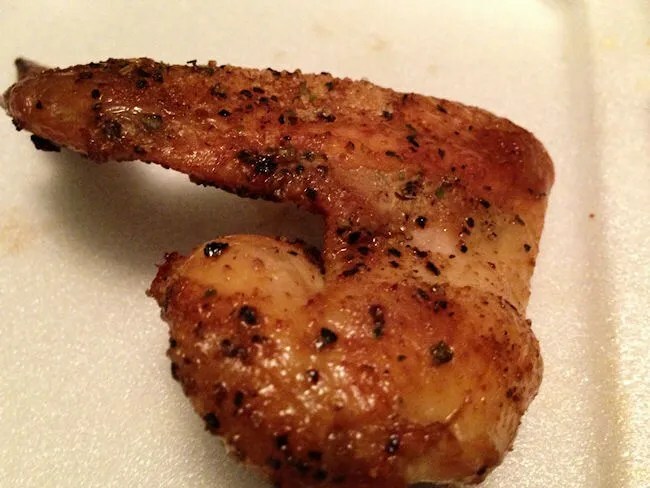 The three pieces included in the meal were two drumsticks and a wing. Just like I remembered it, the chicken was juicy, crispy, and delicious. The breading was very crispy, but not burnt and very flavorful. I always liked this location of the Chicken Coop the best and that hasn’t changed since they became The Coop. I saved the smoked wing for last and holy cow. I smoke my own wings from time to time because I like the taste of it so damn much, but this wing was pretty amazing. It had a simple rub of what just tasted like salt and pepper. It was very tender, very smokey, and very juicy. 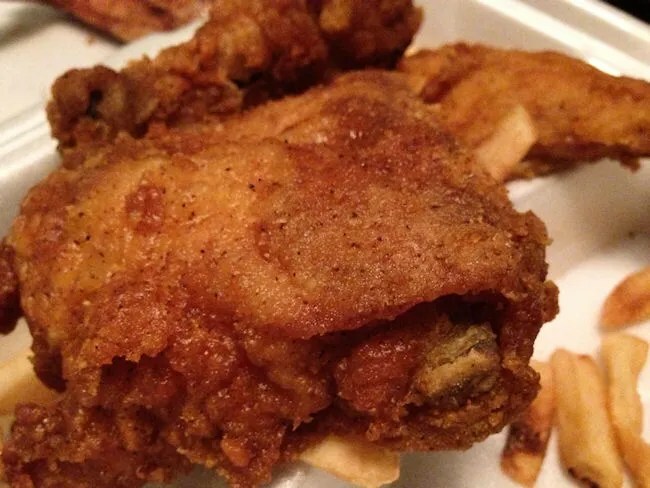 The guy who gave me this chicken said they usually have this on the menu Monday through Wednesday…..and this is definitely a reason to stop in during those times. This smoked chicken wing was simple, yet incredibly tasty. So happy that The Coop has later hours on the weekends because it will break up the monotony of the fast food burger. The chicken is some of the best I’ve had in Kalamazoo and it’s a place that I will keep going back to.